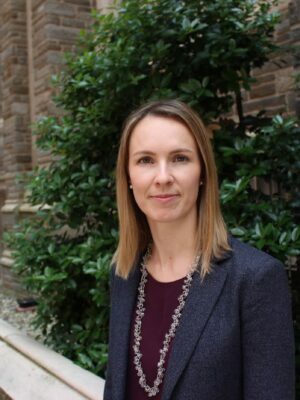 Erika M. Douglas is an Assistant Professor at Temple University Beasley School of Law. 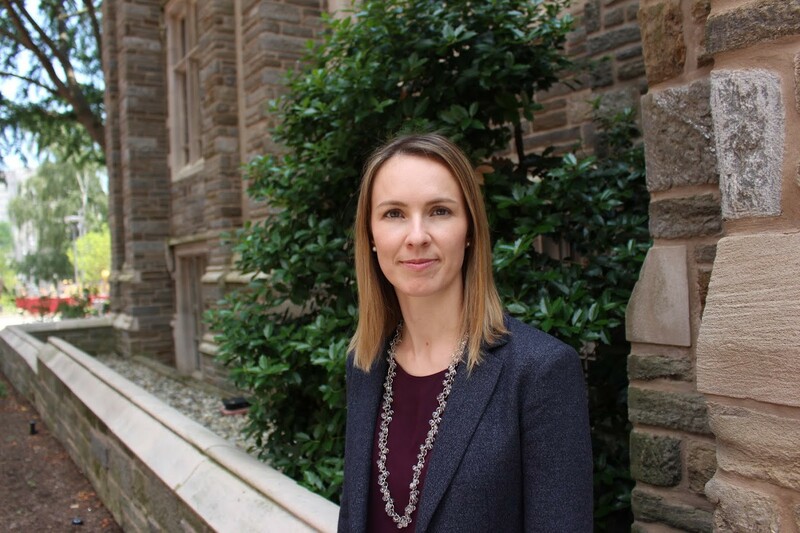 Her scholarship focuses on the intersection of antitrust and intellectual property law, with particular emphasis on the application of legal theory to new technology. Professor Douglas teaches New Technology Regulation, Patents, and Contracts. Prior to joining Temple, Professor Douglas practiced antitrust and technology law at the Silicon Valley office of Covington & Burling LLP. While in practice, she represented several Fortune 100 technology companies in complex antitrust matters and investigations. Professor Douglas holds an LL.M. (Law, Science and Technology) from Stanford University, where she was awarded the John Hart Ely Prize for writing on intermediary liability. She also holds a J.D. and Honors in Business Administration from University of Western Ontario. Professor Douglas’s articles have appeared in various journals and books, including the Michigan Telecommunications and Technology Law Review, Fundamentals of Canadian Competition Law (3rd Edition), Joint Ventures: Antitrust Analysis of Collaborations Among Competitors (2nd Edition) and International Investigations and Merger Review (1st Edition) (forthcoming). She also serves on the leadership of the American Bar Association Antitrust Section. Professor Douglas maintains an active pro bono practice. Her most recent case challenged the administration’s repeal of the Deferred Action for Childhood Arrivals (DACA) program for young immigrants, and successfully obtained a preliminary injunction reinstating DACA.